Read Glenn Greenwald’s recent report on Lee’s remarkable vote over at The Intercept. 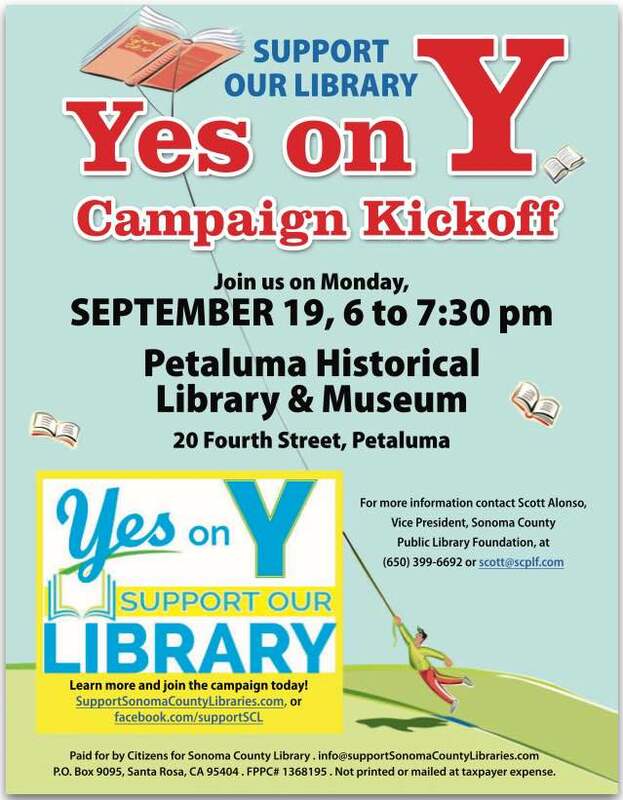 Yes on Y Campaign Kickoff – Support Our Library! Saul Landau passed away three years ago, on September 9, 2013. This tribute to Landau by legendary cinematographer Haskell Wexler was recorded for an Institute for Policy Studies tribute to the filmmaker and journalist. Visit Landau’s home page for more information. Wexler died December 27, 2015. Petaluma kayaker Bruce Cohn has been documenting a growing and worrisome fish die-off on the upper Petaluma River. Cohn created a YouTube channel recently and posted this video on Saturday, September 3 in an effort to raise awareness of the occurrence.